A shortened version of a traditional facial for promotion only. The facial will include a mask that fits the needs of the skin at the time of service. For first time clients only. Concentrated, creamy serum is a powerful blend of 3 skin-contouring peptides, water-loving hyaluronic acid, nourishing ceramides, and marine algae extract to help improve the appearance of sagging facial contours. Moisturizing formula leaves skin smooth, soft, and healthy-looking. Features 3 exotic clays and 8 botanical extracts to unclog pores, rebalance oily skin, and soothe irritation and redness, leaving skin moisturized and velvety soft. Broken out skin will be clarified and soothed, also great to prevent a breakout. This skin-perfecting solution works to resurface and renew.It enhances cellular turnover, reduces hyperpigmentation, and improves the appearance of uneven skin tone, sun damage, and fine lines and wrinkles. Features alpha arbutin to naturally brighten and balance the complexion. Gently brighten the skin while addressing uneven skin tone, sun damage, fine lines and wrinkles. 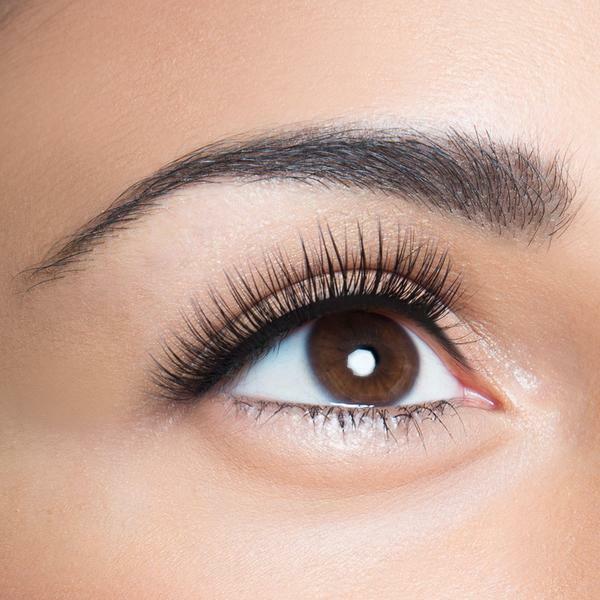 Touch-Ups: are recommended every two to three weeks in order to maintain your lashes. 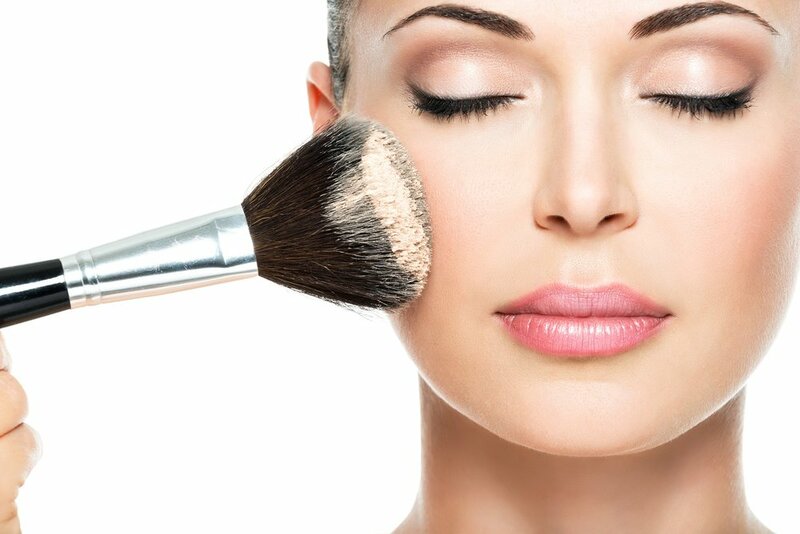 Receive a 10% Discount on your Touch Ups when you buy a 4 Pack of Touch-Ups. Flowergirls (under 10) - Complementary! • Exceptions to the minimums CAN be made when booking less than 5 months out from date. Please ask! • A signed contract along with a 50% non-refundable deposit is required to book any date. • Unless a package is booked, trial/portrait applications will not apply towards meeting the Minimum. Travel and other charges will not apply towards meeting the minimum. • Minimums may be higher for holiday dates. • If an additional artist is required for any reason, a $100 fee will apply. • Other conditions and policies may apply, please contact me for details. • All pricing, packages and policies are subject to change without notice. Questions about any of our services? Please send me a note and we will happily get back to you.